Lissette was born and raised in the Bronx where she started tapping her toes and feeling awkward in ballet class at the age of 2. By the time she was 12, she started seriously pursuing the “dance moms” life, training and competing in a variety of styles including tap, jazz, contemporary and musical theater. 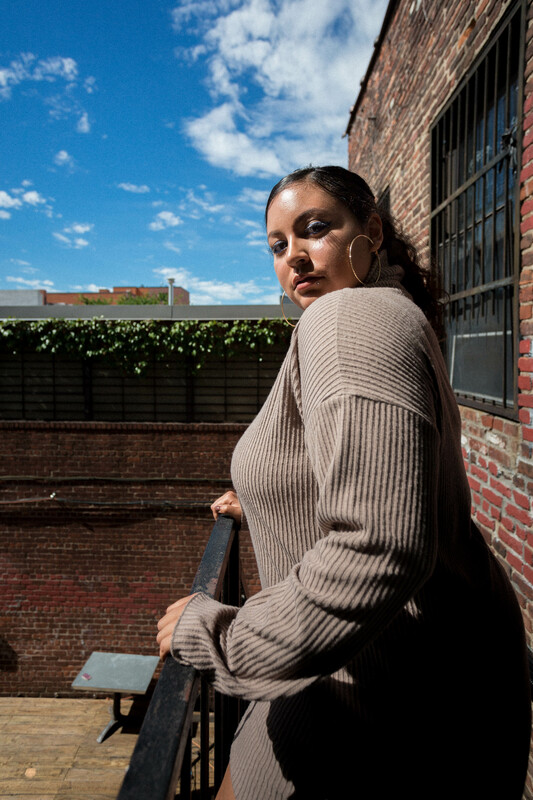 While attending college at Boston University, she fell in love with the east coast hip hop dance scene. She performed and competed with several Boston teams: Fusion, Project Nailz, New Age and Concept Artists. She continued her training in Austin, TX where she juggled working full time, teaching at several studios and performing with Redefined Dance Company. After a year long hiatus from dancing, she’s so excited to be back in the studio with EPIC Motion.